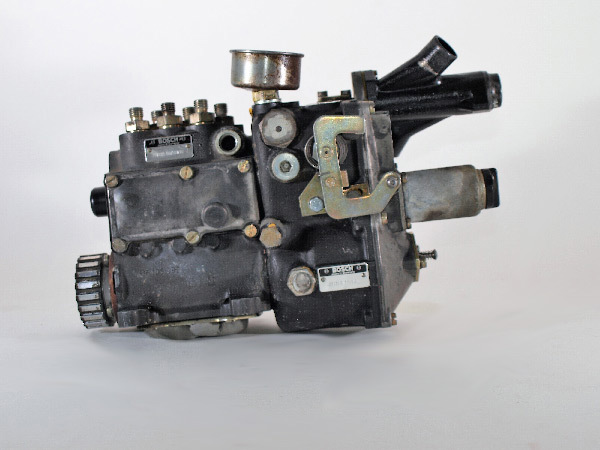 We offer a complete overhaul of Bosch MFI pumps for Porsche 911 models. The pumps will be disassembled completely, prepared technically and visually and installed in agreement with Bosch specifications. Test and adjustment of the following components: Equal transport, heat flow correction, flow rates cold run, flow rate warm, function high solenoid, function of the thermostat, the function of a stop magnet and starter magnet. 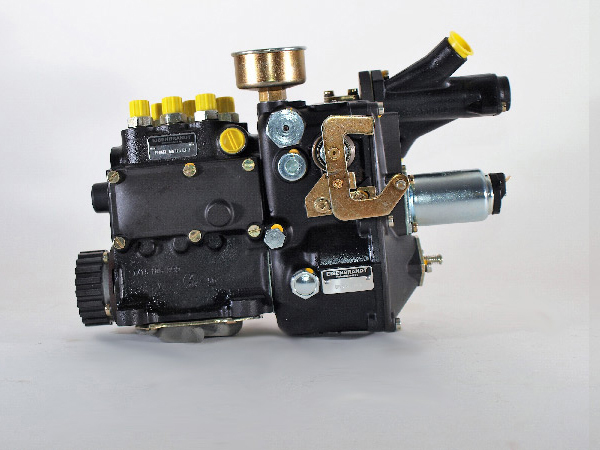 The pump fulfills the manufacturers specifications in all aspects after our overhaul. In the course of this revision, it is possible to change the type of pump, e.g. from "E" to "S" or from 2.4T to 2.7RS. The space cam and thus the map can be changed individually by us. We can provide you with a warranty when it is used correctly. 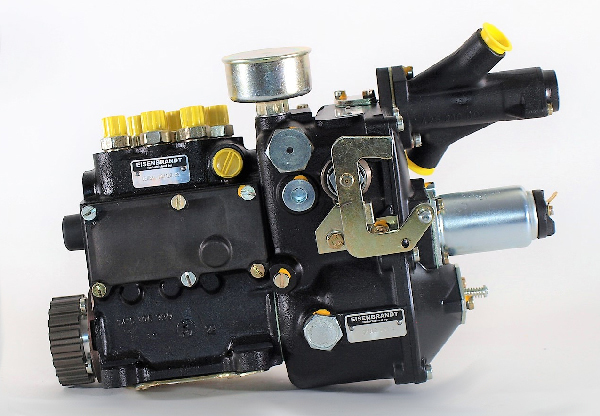 We would be happy to provide you with a free and non-binding offer for the inspection or overhaul of your MFI pump.